We’ve all been there—you and your friends don’t know where you want to go for spring break and you need to pick somewhere, like, yesterday. Deciding on a place where everyone wants to go, hasn’t gone and most importantly, can afford feels like an impossible task. We all work for minimum wage in the dining hall, what makes you think we could afford anything other than a cheap vacation? We can’t just cough up thousands of dollars for one week of paradise. Traveling anywhere will always cost money, but nowhere in the rule book does it say you have to plunge yourself into debt for one week of tanning and fruity mixed drinks. Check out these 10 cheap vacations to save you from a winter break of ramen and cereal. If you ever have felt the urge to hike a volcano, book your tickets to Lake Atitlán now. 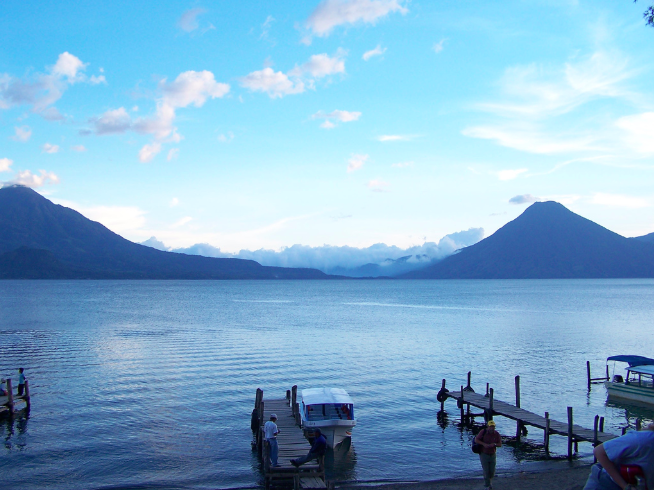 Lake Atitlán has not one, not two, but three glorious volcanoes waiting for you. Of course, if hiking volcanoes doesn’t really pique your interests, you still have pretty slim chances of feeling bored. You’ve got beautiful churches, museums like Museo Lacustre de Atitlan or Azul Maya Archaeological Museum and Cerro Tzankujil Nature Reserve. Don’t even feel like moving? Can’t tear your eyes away from the breathtaking views? No problem. “I spent a lot of time reading in a hammock just admiring the scenery,” Tufts University junior Hannah Shapiro said. Lake Atitlán will give you the break from essays and exams that you’ve been dreaming of. If you close your eyes and picture “paradise”, you see Bali. Bali’s beaches could easily win best in the world and the staggeringly beautiful nature will occupy you for hours—you could easily spend a whole day playing with monkeys at the Ubud Monkey Forest. 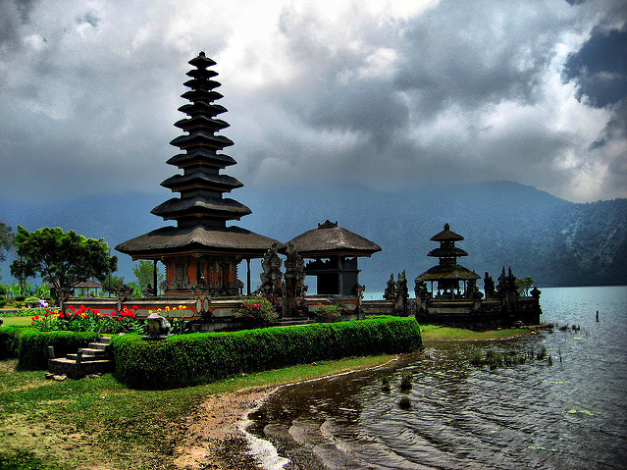 You can also visit some ancient temples: Uluwatu Temple, Pura Ulun Danu Bratan or Pura Besakih. Bali has an infinite amount of (inexpensive) ways to win you over during your stay. “The amount of nature to explore is unbelievable. I hiked Mount Batur, went to the beaches in Uluwatu, took trips to Nusa Lembongan and the Gili Islands and watched the sun set over Tanah Lot,” Barnard College class of 2018 student Michaela Schwartz said. Don’t ever want to leave? No worries—Indonesian is a fun, beautiful language that you’ll pick up in no time (but maybe warn your family before you stay there forever). 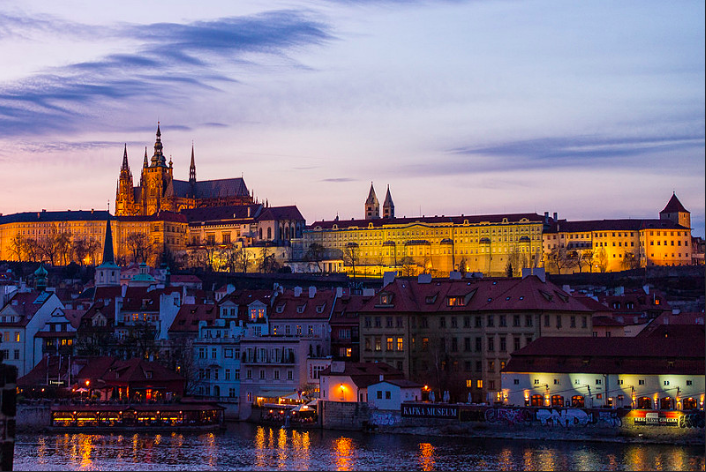 One of the only major cities in Eastern Europe not destroyed in World War II, Prague’s history and stunning old buildings will take your breath away. Gothic churches and old synagogues lie around every corner and you could easily spend a full day getting lost in the medieval streets of Old Town. Prague has the mesmerizing architecture and amazing food that all popular European cities have but without the devastating prices. “Airbnb’s are much cheaper than hotels in Prague, plus most have a kitchen. Food costs are cheap in Prague, it is worth cooking for yourself some meals if you plan to stay longer than a few days and many Airbnb kitchens come partially stocked so you don’t have to buy the basics (oil, salt, pepper),” senior at Smith College Maryellen Stohlman-Vanderveen said. You’ll save so much time not having to worry about excessive spending that you’ll actually have the chance to get out and enjoy the city. Would a cape even count as a cape if it weren’t filled to the brim with beaches and mountains and parks? Probably not, but you don’t have to worry about that in Cape Town. Spend a day at the Victoria & Alfred Waterfront or explore 19th century Cape Malay culture in Bo-Kaap, the historical center of Cape Town. Want to take in Cape Town’s beauty from higher up? Whether you choose Table Mountain, Kirstenbosch National Botanical Garden, Lion’s Head or Signal Hill you’ll feel on top of the world. In terms of food, Cape Town has it all: typical South African food like a Gatsby sandwich (basically the footlong sub 2.0), Mexican food, Indian food, Italian, Middle Eastern, tapas, seafood and more. If your idea of traveling looks more like eating as much food as possible, get to Cape Town ASAP. 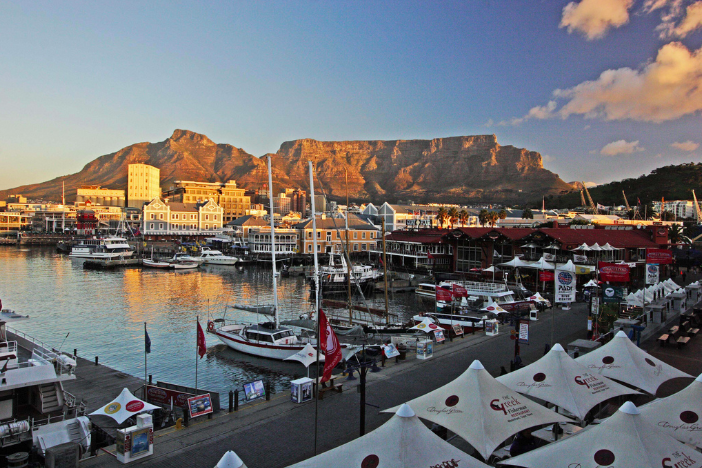 Regardless of how much time you spend eating, you won’t run out of sights to see in Cape Town. Venture over to Robben Island and check out the prison-turned-museum where Nelson Mandela spent 18 years of his 27-year jail sentence. Ray Charles may not have had this Georgia on his mind, but that doesn’t mean it won’t blow yours away. Georgia’s capital, Tbilisi, definitely ranks high on the list of places you never knew you wanted to visit. Add in the amount of sights for you to see without spending a dime (or a lari), and you’ve got yourself an ideal vacation. Overlooking the whole city, right in between the sulfur baths and botanical garden, you’ll find Narikala, a reconstructed fourth-century fortress. Yeah, you read that right—Narikala dates back about 1700 years. You could easily spend multiple days exploring the city’s ancient cathedrals and monasteries, followed by a day at the hilltop amusement park, Mtatsminda Park. Once you hit the top of the Ferris Wheel, you’ll instantly feel sorry for your friends sitting on the London Eye with their empty wallets while you take in the gorgeous view. If you’ve got a craving for a historically rich city with vibrant culture and food to die for, like Khinkali (Georgian dumplings) and Khachapuri (think traditional cheesy bread)—scoot over to Tbilisi. You can search the whole world for a city that combines modern vibes with temples and palaces quite like Seoul—but you won’t find one. 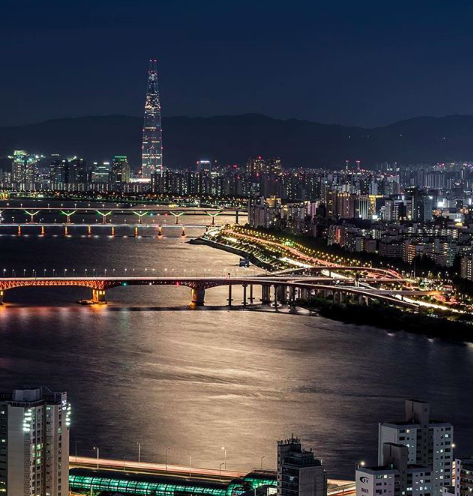 In Seoul, you can spend one day shopping in Myeong-dong and taking in the city view from the N Seoul Tower and the next exploring the 600-year-old Bukchon Hanok Village and going to the Changing of the Royal Guard at Deoksugung. No matter how you spend your time, you can easily find amazing deals in Seoul if you pay attention. “I would pass by thrift racks on the street with great quality clothing going for incredibly cheap prices and go into shopping malls with luxury goods going for luxury prices… You wouldn’t be entering a department store to prices that were all high or all low. It was exciting to have so many options and pick between so many affordable things and not have to sacrifice style and quality for price at all times like I often do in [Manhattan],” Barnard College junior Ava Friedlander said. You may tend to choose saving money over spending money, but we all know that sometimes you just gotta splurge. And Seoul seems like the place to do just that. A true epicenter of fine art and archaeological treasure, Sofia’s amazing costs and fees don’t even come first in the list of reasons why you have to visit. If you just want to spend vacation drowning yourself in fresco paintings and mosaics, but can’t even imagine having enough money to explore Rome, redirect yourself to Sofia and it won’t disappoint. You might encounter higher prices on Vitosha Boulevard, the commercial shopping area, but use your common sense and your wallet will survive. After that, you can’t go wrong filling your days with cathedrals and churches and museums and monuments. You’ll love every sight you see even more than the last. 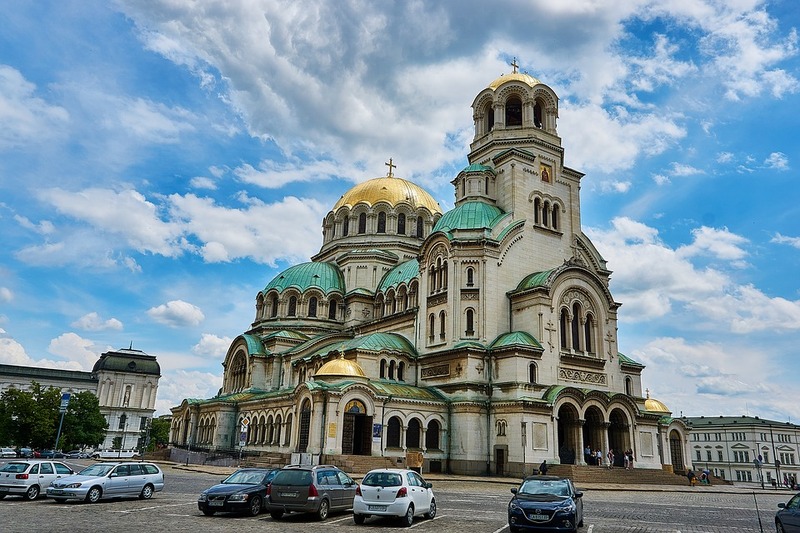 Throw in a stop at the Sofia Central Mineral Baths followed by a night at the Ivan Vazov National Theatre. You’ll find yourself planning your next visit before you’ve even checked out of your hostel. Even if you don’t see technically see yourself as a “history person,” a visit to the Terra Cotta Army will leave you speechless. 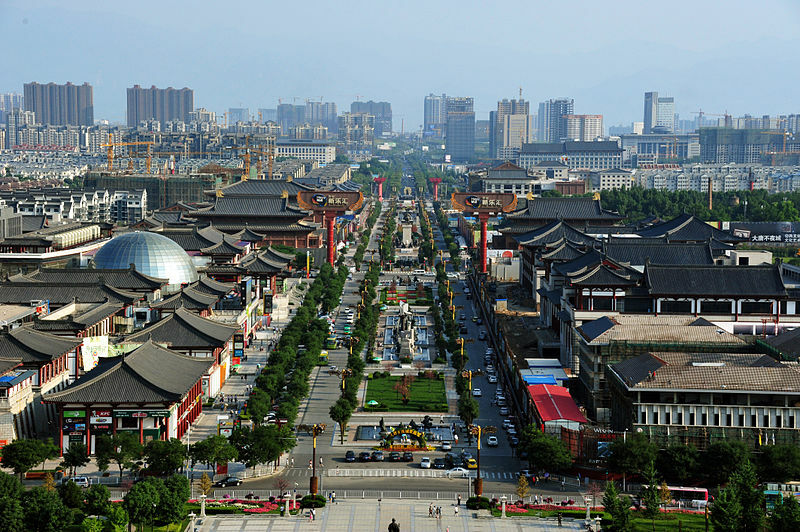 Xi’an, the city that once marked the end of the Silk Road, holds an unbelievable amount of history and culture for an even more unbelievable price. Stop by the Forest of Stelae Museum to see the ancient tablets known as the Confucian classics. Once the home of the Tang, Zhou, Qin and Han dynasties, Xi’an’s temples hold an incredible amount of history and beauty. If you know the right places, you can fill a day with activities and food that won’t leave you bankrupt. “You should go to Huimin Rd or Yongxing Fang—do not go to those famous restaurants Huimin Rd, just grab a local and ask them where they eat,” Renmin University class of 2018 student Heino Sun said. And, honestly, could a trip to the Huaqing Pool, a hot springs complex, sound any more appealing? 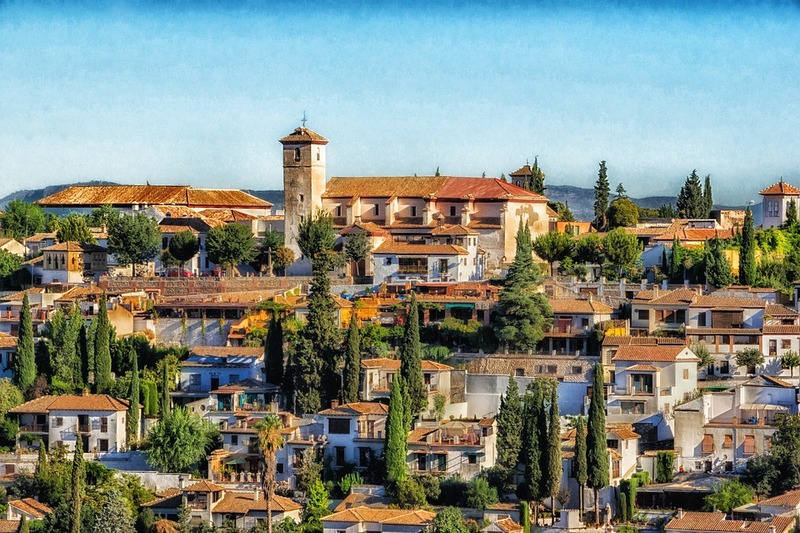 While all your friends head to Barcelona and Madrid to empty their bank accounts, steer yourself towards Granada instead and get equally as FOMO inducing Instagram shots. After you spend an entire day taking in the sites of the Alhambra, the famous hilltop fortress, explore some exquisite cathedrals before you stop for a drink. “Tapas (small portions of food) come free when you order a drink anywhere, so if you’re planning on having a few glasses of wine you can pretty much get a free meal! And even taking that into account, drinks are pretty cheap—around 1.50-2.50 euros for a beer or glass of wine. There are also plenty of little cafes and tapas bars where you can buy a very cheap meal. It’s not at all unreasonable to eat a full meal for around 5 euros from a cafe, or less than 10 euros in a restaurant,”Brown University junior Alicia Bracco said. Another tip: fly into the Mágala Airport instead of the Granada Airport to save even more money. Even if Tokyo comes to mind when brainstorming places to visit in Japan, you (and your bank account) will thank me for adding Kyoto to your list. On the off chance you visit every beautiful, peaceful temple in Kyoto, spend a day at Arashiyama, a bamboo forest with walkable trails and monkeys to keep you company. 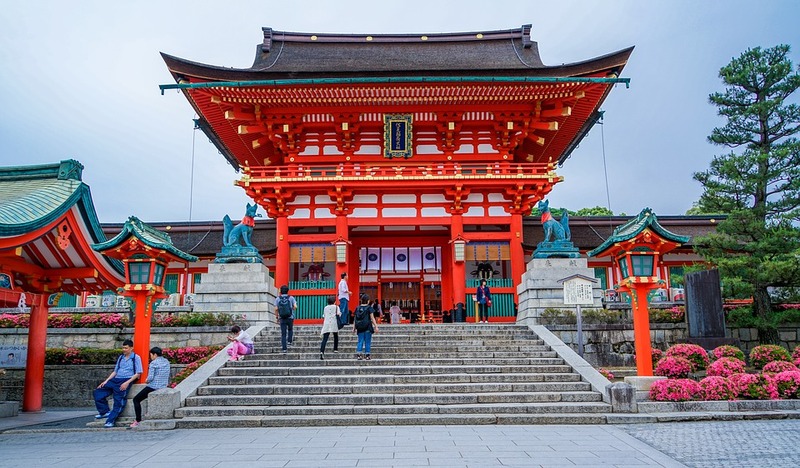 The famed gates at Fushimi Inari-Taisha, a shrine to the god Inari, will blow you away (and make for a stellar Instagram shot). Any one of the handful of zen gardens will take all of that midterm or finals-related stress and just melt it away. Try to tell me that you have budgets and fees on your mind when you stroll down Philosopher’s Walk.